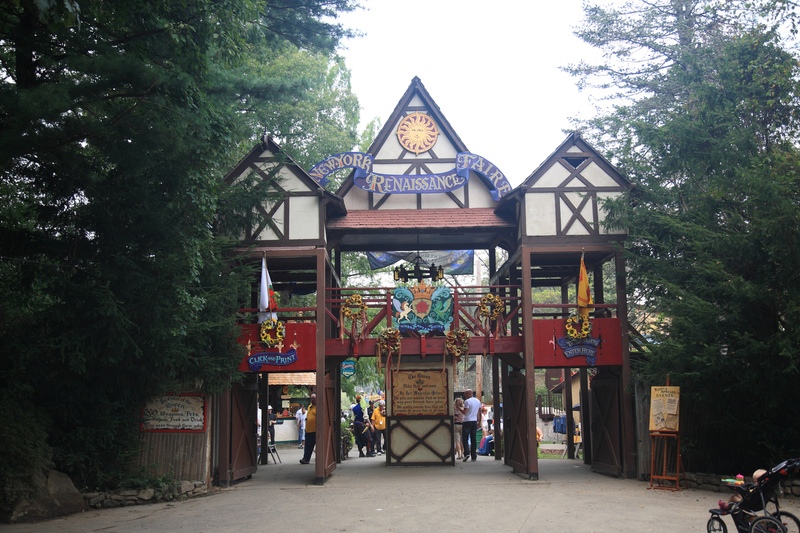 This weekend experience the NY Renaissance Fair in Tuxedo Park, NY. Now on its the 40th Year, this fair has plenty of re-enactment, jousting knights, medieval games, and events. The festival's food offering includes funnel cake, steak on a stake, and plenty of beer and ale.